Enter your Betsson Poker ID! In order to be eligible for our promotions, add your poker room ID, screen name and e-mail address to our site by clicking on "Enter your Betsson Poker ID" on the top of this page. 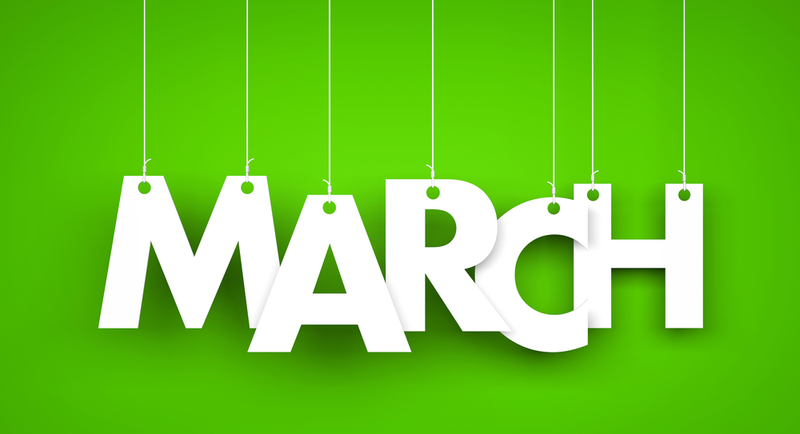 You are eligible for up to €2,000 bonus in the Microgaming network. Your bonus is released in blocks according to table above. 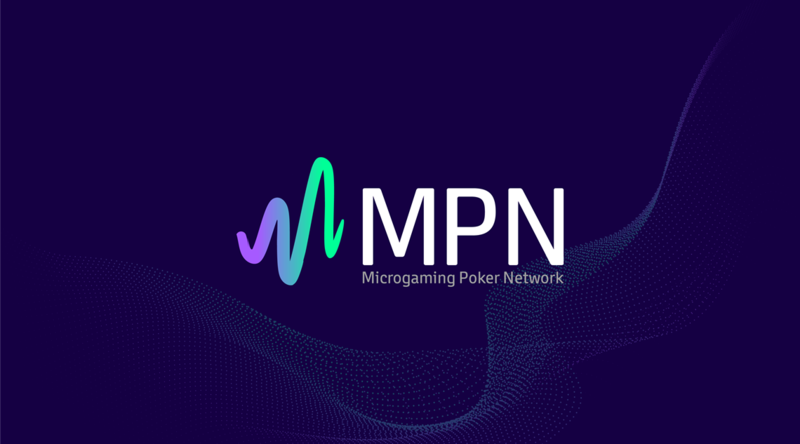 Follow bonus progress in My Account in the poker client. Betsson's Microgaming client offers players a return of 10-30%, as soon as you generate any rake, Betsson will raise your status to the highest, 30% return level within seven days. Betsson offers all players rakeback between 10-30% according to their Loyalty System. We have no information of any withdrawal issues in the history of Betsson. 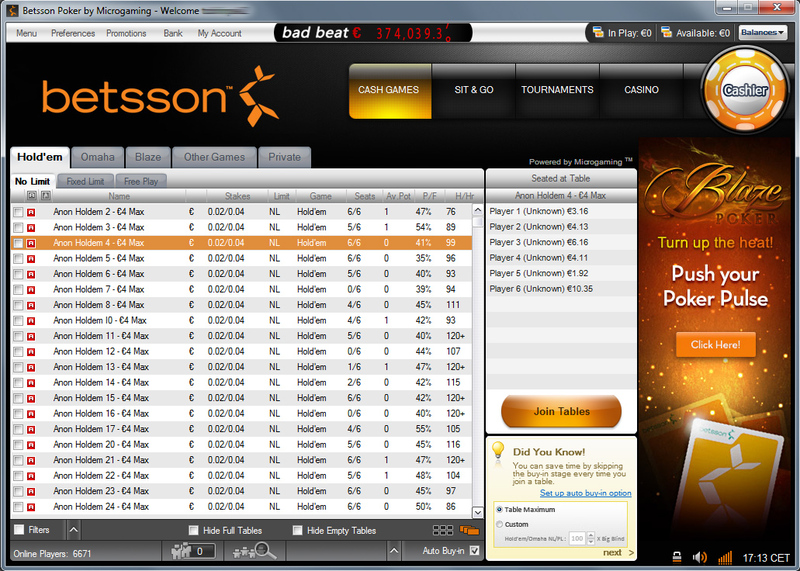 Betsson has been operating on the market since the early 2000's, qualifying as one of the most experienced rooms around. 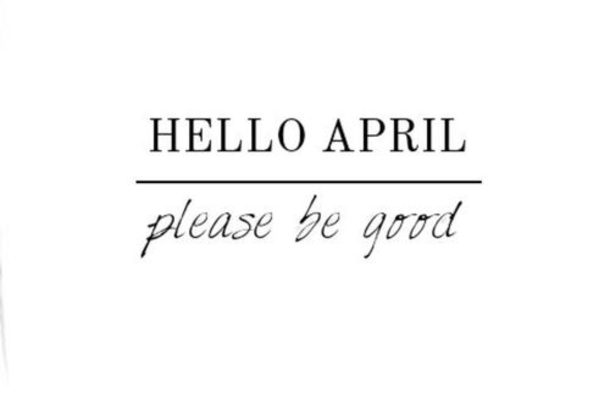 The company was founded by Fredrik Sidfalk, Henrik Bergquist and Anders Holmgren in 2001 and they were licensed in London in 2002, launching their website in May the same year. Thanks to its rapid expansion, Betsson had registered 100,000 users by 2005 and hit the 1,000,000 mark in 2008. Betsson Poker was launched in 2004. 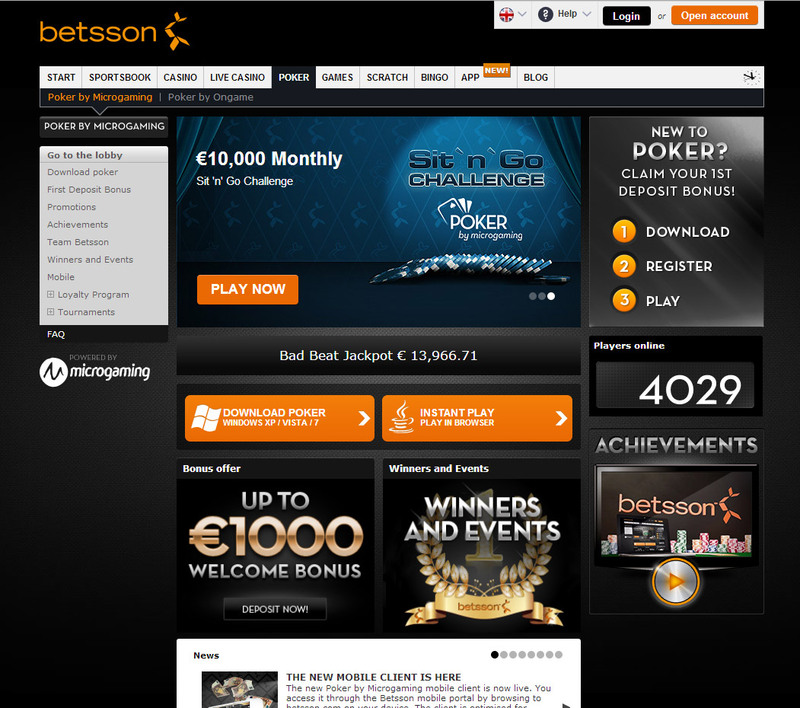 Betsson Poker holds a licence in Denmark, as the Northern European region is its major market. 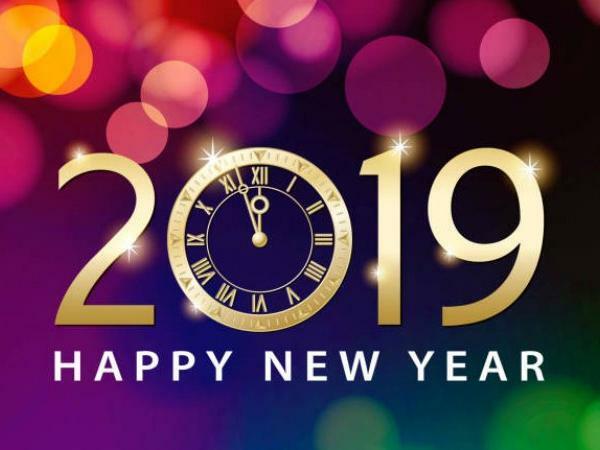 Betsson Poker owner Betsson AB covers a wide range of online gambling services, including poker, sports betting, scratch cards, bingo, casino and other games. In 2011, the incomes of Betsson totalled at 1.7 billion SEK; its players deposited a total of 5.2 billion SEK and placed 9 million bets per day. Betsson also operates a number of offline betting shops. Rakerace.com considers Betsson Poker a room of superior reliability and we strongly recommend it to our players. 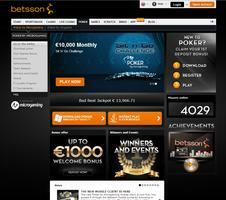 Betsson AB is listed on NASDAQ and its annual profit reports are publicly available on its website. In 2011, Betsson AB was elected the fifth most influential actor on the gambling market.  The company is licensed in Malta. Betsson has always been a partner of Ongame. 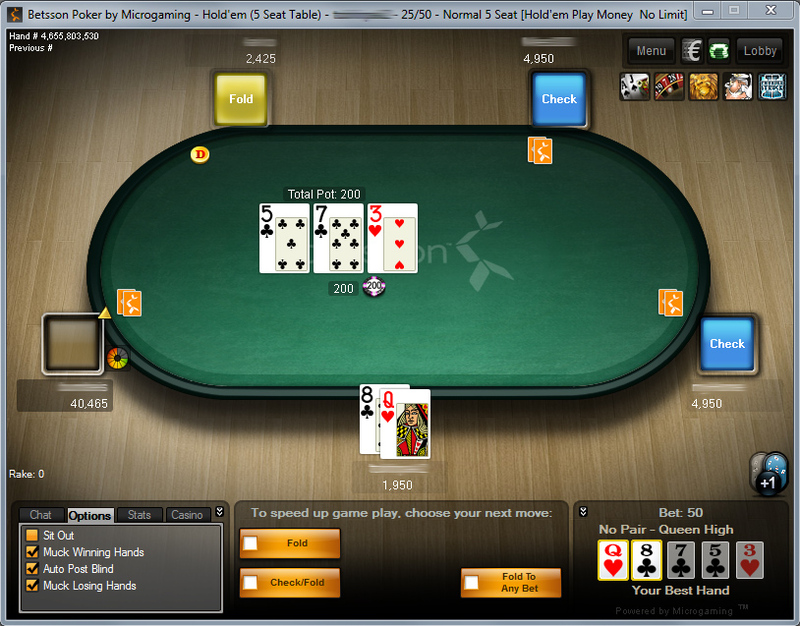 Players also have access to the Microgaming network.